At Westhampton Dentistry, each member of your family will be treated as unique individuals with needs, goals and preferences for dental care. Dr. William Way and his team provide personalized, traditional service with state-of-the-art dental technology for optimal clinical care and comfort. From your first phone call to Westhampton Dentistry, expect the kind of customer service that patients have been receiving from us for decades since 1946 when Dr. Joseph Way established the practice. Dr. William Way has continued a tradition of excellent service with a gentle chairside manner, an inviting atmosphere, and, little luxuries to make patients comfortable. We provide blankets, personal music listening in the dental chair via headphones, and nitrous oxide for your comfort. As your preferred family dentist, Dr. William Way will always take care of your family's dental emergencies. 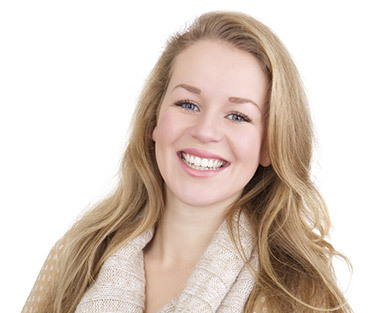 Many adults dream of a straighter smile but don’t want to deal with years of noticeable metal braces. Thankfully, our team at Westhampton Dentistry can offer an amazing cosmetic solution: Invisalign. Just like its name implies, this treatment allows patients to improve the look of their teeth in a virtually unnoticeable fashion and achieve a much greater sense of self-confidence in the process. 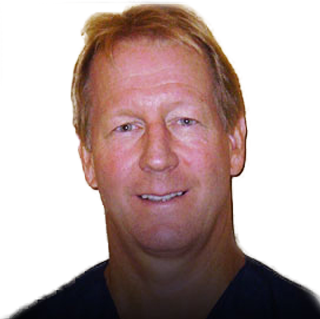 Dr. William Way always enjoys helping patients improve their smile as quickly and smoothly as possible. With our revolutionary CEREC machine, our office can create and place beautiful, personalized crowns in as little as one appointment. You’ll be able to leave the same day with a smile that looks and feels much better! 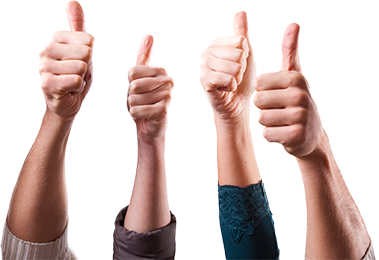 Our team here at Westhampton Dentistry loves referrals! As a show of our appreciation, we will credit your account $25.00 when your recommendation brings in a family OR a friend for treatment. Best of all, there’s no limit to how much you can earn. It means the world to our office that you trust us to care for the people who are important to you. We can’t thank you enough for the support! 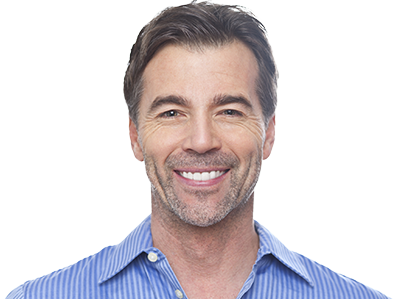 Important general dental care, like checkups, cleanings, and restorative dentistry, as well as the latest cosmetic dental procedures, are available at Westhampton Dentistry. Dr. William Way and our team are extensively trained in the latest dental techniques. We also implement exciting new dental technology, such as soft tissue laser dentistry, Invisalign clear braces, laser cavity detection, and in-office teeth whitening. We invite you to schedule your family's dental visits or a cosmetic consultation. We can't wait to make you smile.